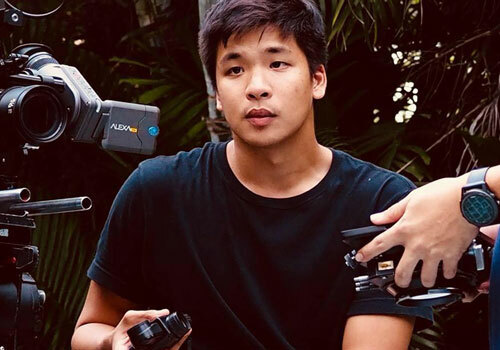 Mr. Tawanwad “Tang” Wanavit, a Film Production alumnus (Class of 2014) was recently selected as a finalist in the 2018 Singles Contest of the Miami Street Photography Festival in Miami, Florida, USA. 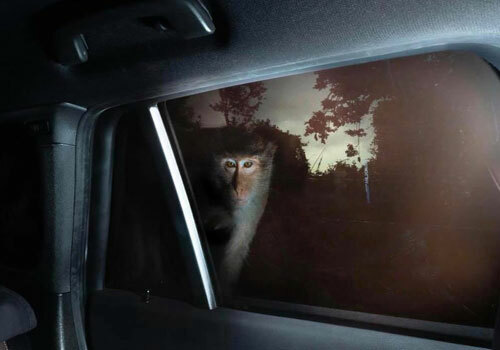 Mr. Tawanwad’s entry, entitled “Glass Monkey,” joined the works of 89 other photographers from around the world (including 14 Thais) that were exhibited at the History Miami’s Center for Photography after the festival. He currently works as a professional cinematographer and photographer. 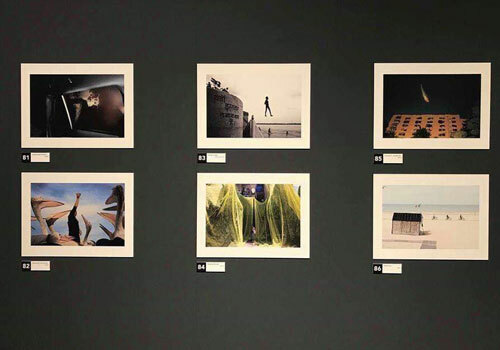 The Miami Street Photography Festival is an international photography festival showcasing the best of contemporary street and documentary photography viewed through the eyes of established and emerging photographers. Congratulations on your success and keep up the good work, K. Tang!